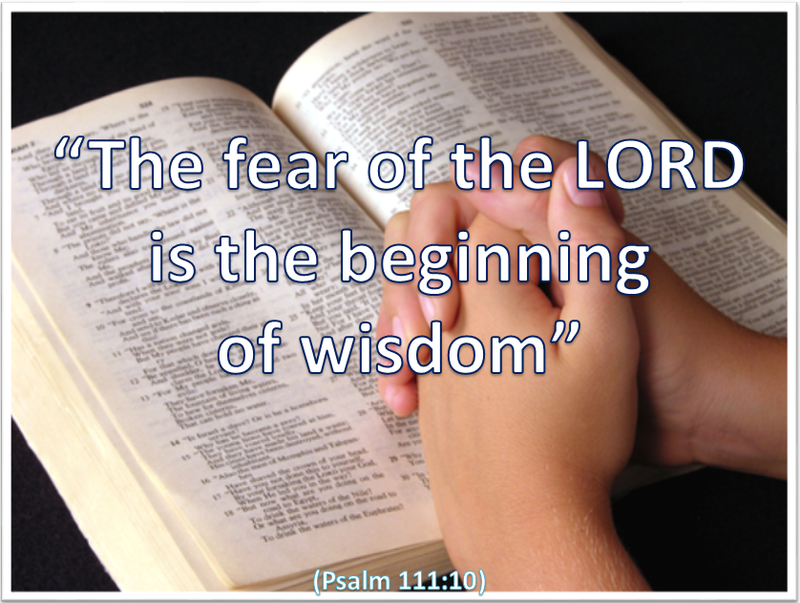 True wisdom is only to be found in God and comes from Him. He is the one, true God – of unapproachable holiness, absolute power and authority, and unquestionable love and grace. He conceived and created all things and sustains them by the power of His word. He has a plan and a purpose that He is working out and which He will achieve just as He intended – despite the efforts of man and Satan to take control. He alone knows and understands all things – for all things are His creation and point towards Him. His are the natural and spiritual laws which govern His creation. What He has done will never be undone. What He will still do will stand forever. Against God alone has humankind sinned – and in God alone is the forgiveness of sins and the salvation of sinners. Any wisdom that does not acknowledge God or submit to Him is, at the very best, incomplete. It would amount to a collection of truths that fail to discern the Truth. That Truth is not a concept or an understanding but a Person – Jesus Himself. He criticised the Pharisees for having searched he Scriptures and for having failed to perceive that they pointed to Him. All this makes the Scriptures of great importance for they contain the story and directives of God’s dealings with His people. And as David proclaimed these directives are of great value. Holy and Eternal Father, please give to me the wisdom to turn to You and to seek Your will and ways for my life and living, and the discernment to recognise them. Amen.